Congratulations to our 2015 ‘High Performance Culture’ gold winner Pavel Leontiev, Construction Supervisor, Kupol/Pevek and silver winner Don Weeks, Mill Manager, Round Mountain. The ‘High Performance Culture’ category recognizes employees who excel at innovation and continuous improvement. 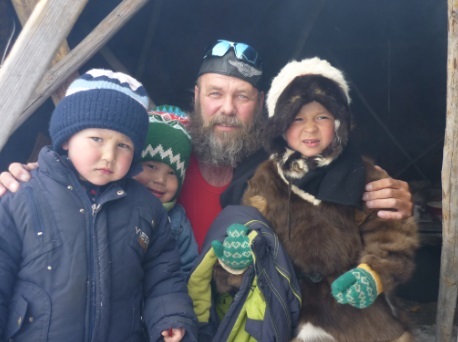 Learn about Pavel and Don’s impressive achievements at Kinross. Pavel is ‘the heart of the ice road’, the 430-kilometre road carved out of Russia’s frozen tundra every winter to deliver critical supplies to Kupol and Dvoinoye. 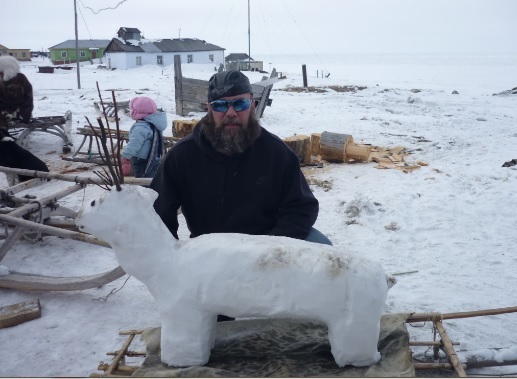 For the past 10 years Pavel has led the yearly construction and maintenance of the ice road, an engineering feat which starts at the port of Pevek on the coast of the Arctic Ocean. Pavel and his team of forty people re-build the road every October, through bitterly cold temperatures of -40ºC, darkness for most of the day, and white-out storm conditions. 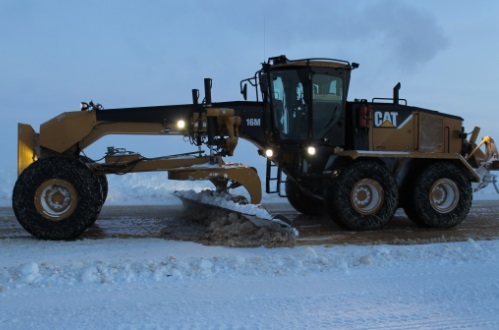 Just to keep the machinery running in the freezing cold requires ten mechanics, while the road – considered the ‘life vein’ of the operations as it is the only way to reach Kupol by land between January and April - is so isolated, the only way to communicate is by satellite phone or radio. And through it all, Pavel continues to inspire his colleagues with his hard work, determination and a smile on his bearded face. “Imagine working for at least half of the year – every year – in the bitter cold surrounded by snow and ice, without other people around for at least 100km. It is incredible. But, for Pavel, he believes that he is just doing his job,” said one of Pavel’s nominators. 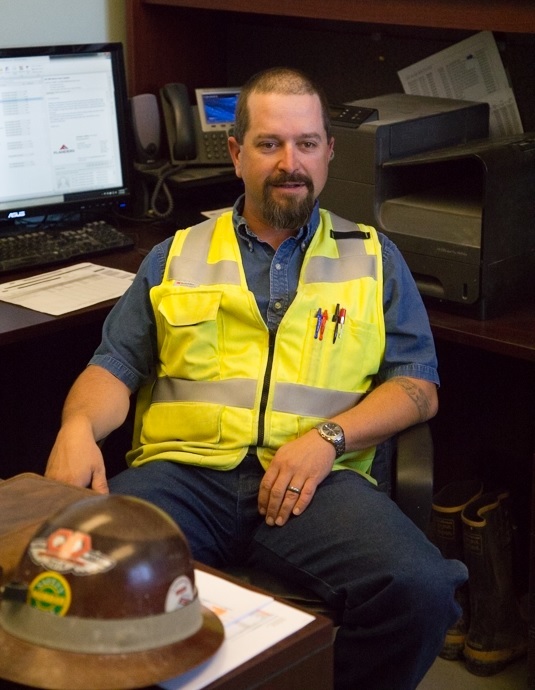 After a mill fire at Round Mountain in October 2014 halted milling operations, Don led the team’s efforts to get a newly repaired mill back up and running by May of this year. It was no small feat. The restoration and construction project involved over forty-thousand hours of labour, which Don managed on time and on budget, without any injuries. “Don has never said ‘I can’t do it’ or ‘it can’t be done’,” explained Jim Swigart, Mobile Maintenance Foreman, Round Mountain. After the fire, senior management decided to create a new Mill Manager position and there was no doubt that the job would go to Don, who assumed his new role on April 1st. “Our employees love working for him and his colleagues loving working with him. Don is one of the hardest working and fair managers that we have at our site,” said Denise Carver, Human Resources Manager, Round Mountain. 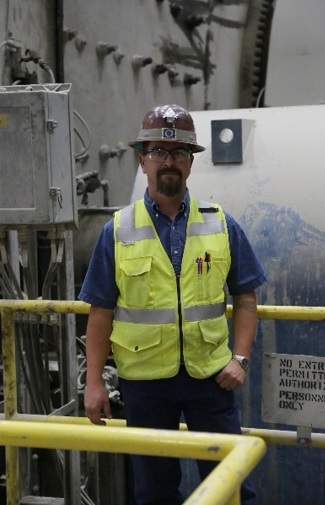 Don is also credited with building a stronger relationship between the Mill Operations and Maintenance teams.